Nowadays you guys are known that games are the most important part of our lives. But all the games are we play most of the games are online just example -PUBG, Fortnite, Asphalt 9 and many more games we play in online. But when we are traveling or any other places we visit most of that places we can't play online games because of due to the network. 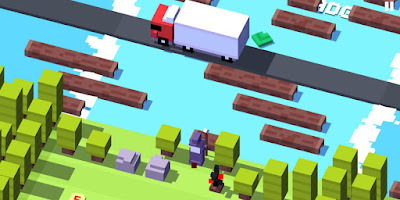 But in this article, we get to 5 best android and ios devices games in 2019. So we can download and play in any time or any places. 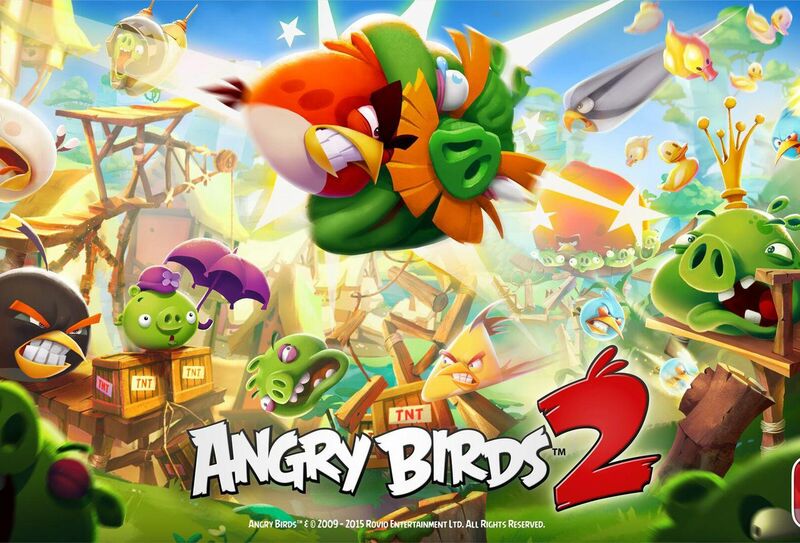 We know angry birds is the most addictive game till now. Recently this games update is very nice so can play this game with beautiful graphics. In this game, we get a different level to complete. When we start the game the stages are very easy to clear but once we started crossing the level then it difficult to cross other level and the most important is that we can play this game without network means it's an offline game. We can download this by clicking here- Google Play & App Store. 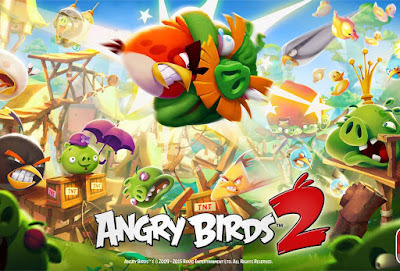 This is the most addictive and best offline game for both android and ios device. In this game we have to cross the roads with variety of animals and people. If you cross the road without gating hit then you win the stage. We can play any time or any place because it is very addictive game for us and it's not required internet connection. You can Download this game by clicking here- Google Play & App Store. You know asphalt games series is the best racing game series ever. 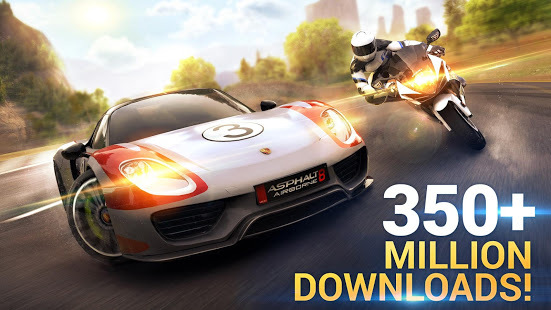 But you know the latest game of Asphalt series is Asphalt 9: Legend. But you can't play asphalt 9 games in offline. But we can play asphalt 8: airborne offline with amazing graphics and smooth control. In this game we get many amazing cars and bikes to upgrade and racing with them, we can also customize your car and also we get 300 different events to participate. In your 2nd list of this article is subway surfers. This game just like Temple Run means it's an unlimited running game for us. We can play this game in any places or time because it's an offline game. 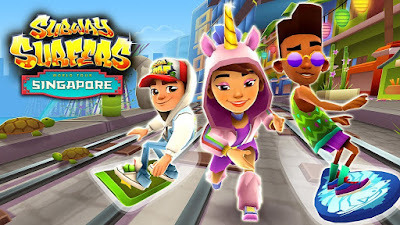 By running in this game we can get coins and mystery boxes and try to run long distance as much we can and beat your own last record. The last offline game is one and only Plants Vs Zombies 2. 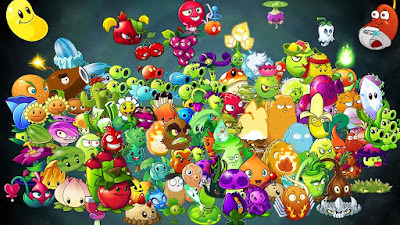 It's a very addictive game for us because we have done many things just like we have to protect our house from zombies, unlock different plants with different skills. When we cross different levels the zombies getting more powerful and it's difficult to defeat. So get into this game and protect our house from zombies.